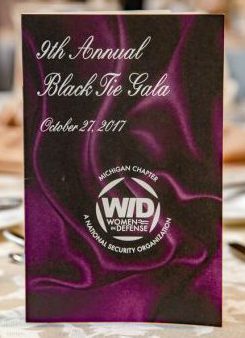 The 2017 Women In Defense (WID) Horizon Award was awarded to Michigan Defense Center Deputy Executive Director Vicki Selva for her unrelenting work to protect and grow Michigan’s defense industry, assets and community. “It is a great honor to be recognized by your colleagues. 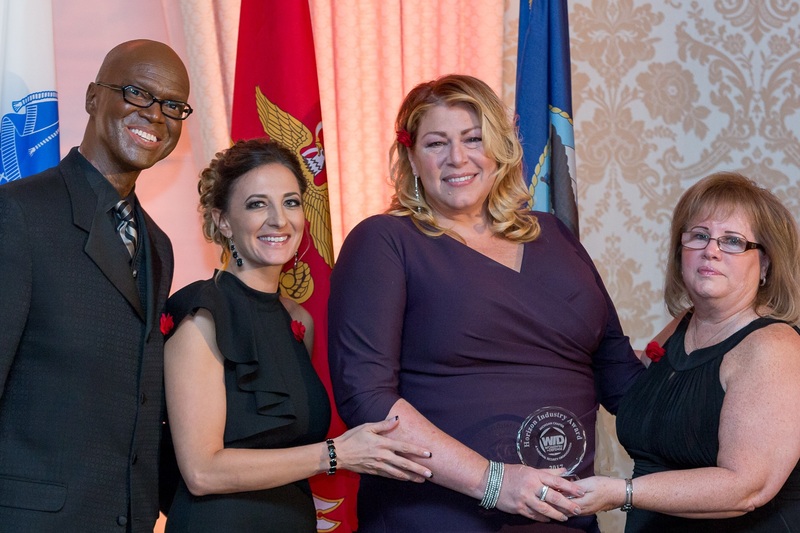 This award is a confirmation of my work to advocate for the men and women who serve our nation and those in Michigan industry who go to work every day to make sure that our servicemen and women have the best protection and tools in the world.” said the Awardee. In 2013, Vicki Selva was named Deputy Executive Director for the Michigan Defense Center, an operation of the Michigan Economic Development Corporation (MEDC), the State of Michigan’s economic development agency. As an architect of the State of Michigan’s “Protect and Grow Initiative; a defense economic strategy”, Selva has changed the way Michigan supports the state’s defense assets, industries and communities. Selva and MDC Director Carlson manage this initiative along with dozens of economic development projects contributing to Michigan success in the defense sector. During her many years as a recognized business and community leader and her nearly decade of service as Regional Director and Campaign Manager to U.S. Senator and Senate Armed Services Committee Chairman, Carl Levin, Vicki Selva built important relationships and connections with Michigan’s business and defense Communities. Vicki has been Advisor to the National Defense Industry Association-Michigan Board of Directors as well has served as NDIA’s Communication Director. 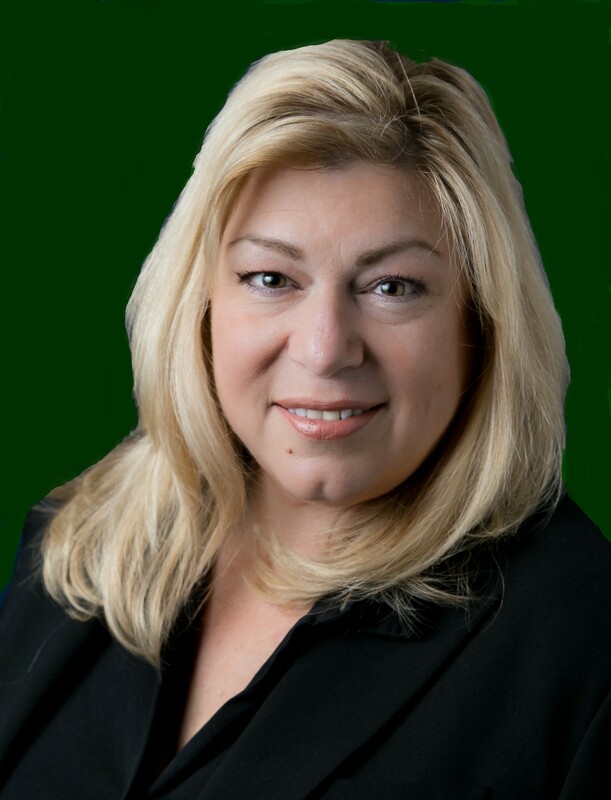 Selva also volunteers as a Michigan Defense Expo Planner, Communications Chair and Sponsorship Director and is a Mentor with the Women in Defense Association and is a member of the Association of U.S. Army. The networking and professional development organization presented the Horizon Industry Awards at its ninth annual event at the Royal Park Hotel. 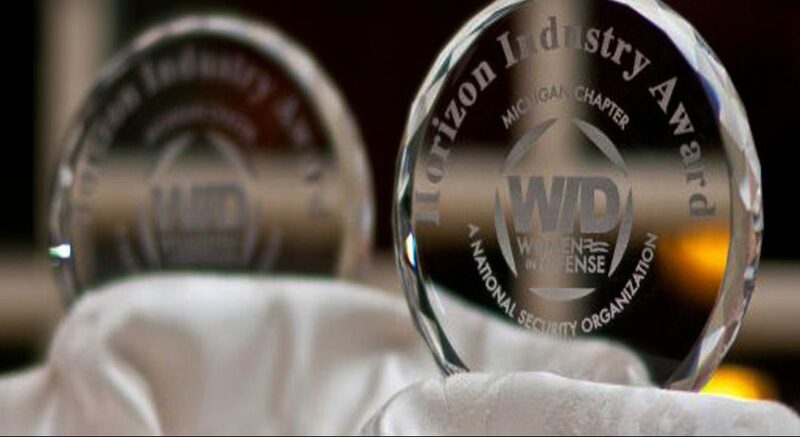 Women In Defense Michigan established the Horizon Industry Awards to recognize defense and national security professionals who distinguish themselves in their field and help their organizations achieve critical business objectives and goals. Crain’s Detroit Busines s has been an avid supporter and sponsored the awards each year.